Chevron agreed to purchase the oil refinery in Texas to enable it to handle an incoming flow of shale from its own operations in West Texas. The plant’s current workforce would be becoming Chevron Corp. employees following the successful completion of the transaction. 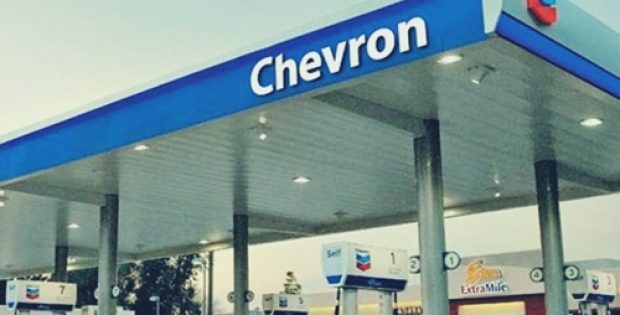 Chevron Corporation (Chevron), a renowned American multinational energy firm, has reportedly agreed to acquire a Texas oil refinery from Brazilian state-owned multinational petroleum corporation, Petróleo Brasileiro S.A. (Petrobras). Reports cite, the California-based oil corporation is acquiring the refinery, which has a troubled past & space to manage the incoming flow of shale from the company’s own operations in West Texas. According to a report by the Houston Chronicle, the oil refinery is currently being operated by Petrobras’ Texas-based oil unit, Pasadena Refining System Inc. The Pasadena oil refiners spans over 192 acres across the Houston Ship Channel, the purchase also includes an additional 274 acres of terminal as well as other land that is available for expansion. The company is expected to make an official announcement regarding the purchase soon. While a spokesperson from Chevron declined to divulge any information related to the transaction, a Petrobras spokesperson in Rio de Janeiro stated that any information & communications related to the agreement would be unveiled to the market. For the record, Petrobras, which is currently in copious amounts of debt, put the refining plant up for sale back in the early months of 2018 after it had sunk more than $1.18 billion into the facility after obtaining its first stake in the unit in 2006. The negotiations between the two parties were reportedly delayed by the Brazilian presidential elections as well as pipeline operator, Kinder Morgan Inc., withdrawing itself from the talks to operate a terminal under a Joint Venture (JV) at the site. According to reports, the plant’s current 300 workers would be becoming Chevron Corp employees following the successful completion of the transaction. However, financial details related to the matter have not been unveiled yet.